A brand can be labelled as the best in the word based on its popularity and customer loyalty. The popularity of a brand can be generated by two basic methods; one is to actually have quality products which cater perfectly to the consumer’s needs and the other one gaining popularity by advertisements. Any sort of advertisement is beneficial for a brand. Louis Vuitton, Yves Saint Lauren, Gucci and other premium brands do offer quality products; however, advertisements, that too unconventional advertising techniques and methods made them one of the best in the world. 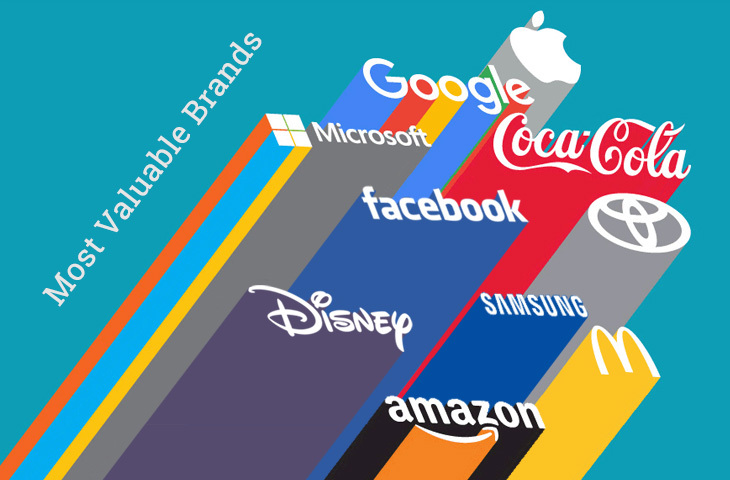 Here’s a list of the brands that have gained popularity in the world over a long period. A household name across the globe. This gigantic IT brand was the first company to introduce a photocopy machine to the human race. 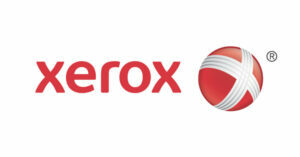 Since its inception, it has been a generic brand with the term Xerox replacing photocopy. Very few people actually know this that Pen Drive is not actually a pen drive, it’s called a memory stick. Pen Drive was the first company to manufacture memory sticks and use it only for Government purposes as the technology was not common with the common people. Over the years, Pen Drive was easily caught up by the common people instead of memory stick. Hence, making Pen Drive a generic brand. However, over the years, Pen Drive did not sustain the fierce competition and eradicated itself from the memory stick market, nonetheless, the name is on the lips of even a five-year-old. Well, this brand is famous in India. Even a kid knows that they are not supposed to ask for mineral water, they are supposed to ask for a Bisleri; making this one a generic brand too. Bisleri is a brand of mineral water by Parle Argo, the company was established in the mid-1960s with its operational factory located in Mumbai. Bisleri is one of the first mineral water brands that had invested highly in advertisements; which resulted in Bisleri becoming a world-wide recognised brand that is on the tip of the tongue of all the Indians, globally. A one stop solution for all the sporting needs, Nike is an American sporting goods company that initially started its business with sport shoes. It is one of the most sold sport-shoes brands in the world with its retail outlets across the world. Nike played a smart move when it came to advertising, it endorsed many sporting professionals for whom the company has specially designed a line of the respective sport accessory. For e.g., In 2009, Nike introduced Mercurial Soccer Shoes which were specifically designed and patterned according to Cristiano Ronaldo’s customization; being one of the best football players in the world, the product was rapidly accepted by fans across the globe. Similarly, Michael Jordon, the King of Basketball was offered a new pair of shoes called Air Jordon in 1984. Even now, Air Jordon by Nike is considered as one of the most precious shoes in the sporting industry. Apple Inc. was setup by the late American Business Tycoon, Steve Jobs in 1976 that manufactured the most advanced computers man had ever known. Yes, those computers now seem too old-fashioned and useless, however, Apple Inc. gave the world a new technology. Since Microsoft launched a similar computer just weeks prior to Apple Inc., Microsoft became a famous corporate name and later even a household name, and Apple Inc.’s struggle continued, but not for too long. With the introduction of Macintosh 2.0, Apple Inc. become a global brand. Apple once again stole the show when Steve Jobs declared that Apple Inc. was about to launch a much-anticipated smartphone and smart music player, iPhone and iPod; where iPhone shall be an internet-based smartphone with a touch screen and iPod shall be a portable Walkman with a digital screen. iPhone was launched in June 2007 and rapidly settled in the hearts of the people. And as we speak of it today, the rest is history. A company with a brand value of over $200 Billion is definitely worthy of being one of the best brands in the world. Coca-Cola doesn’t need an introduction, it is probably the only name that one can think of when associated with flavoured soda. An aerated soft drink company that is a global giant in the Food & Beverage Industry with a brand value over $60 Billion, it is one of the biggest brands in the world. Coca-Cola is more than just a brand, it is a culture. When Pepsi Co. introduced their black-coloured flavoured soda, Pepsi in 1961, Coca-Cola found a tough competitor; the sales figures of Pepsi started to shoot up, and that of Coca-Cola dropped drastically. Then, Coca-Cola changed its taste and some how the experiment worked out, the sales of Coca-Cola were on a raise. Nonetheless, the success did not last long as the sales started reducing and after an extensive survey, it was found out that Americans felt betrayed because they considered ‘Coca-Cola’ a significant entity of American Culture. Since, then Coca-Cola and Pepsi are the most fierce business rivals in the world. “Today everybody knows that Amazon is an online shopping website, however, only until, Generation Y (Millennial) knew that it is also a forest in South America.” Well, this statement itself is enough to signify the popularity of a brand. Amazon has been in the e-commerce industry for more than two decades. A brand that is famous across the world for its timely delivery, shopping options and customer care. Amazon gave a birth to an entire industry and created opportunities for many small-sized vendors to grow. Jeff Bezos, the founder and CEO of Amazon is the world’s wealthiest man. Cisco is not very popular amongst the public, however, it’s a huge name in the professional world. Cisco is an IT giant that has its presence in terms of clients, products and services along with operations all over the world. Cisco is considered the master of hardware when it comes to networking in the information technology industry. Cisco has a brand value of over $34 Billion and trusted by all the 1st, 2nd and 3rd world nations and its governments as well. An old firm that has reached the top on behalf of its authenticity, dedication and trust for the quality of the products they deliver. A service provided by Alphabet, Google is a brand that needs no introduction. 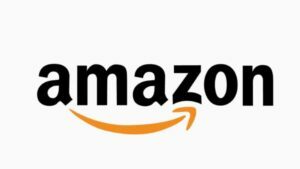 Other than Amazon, this brand is the only one on this list that is a brand name itself and not popular for its subsidiary services or line of products. Google provides many technical services like keyword searches, analytics, etc. 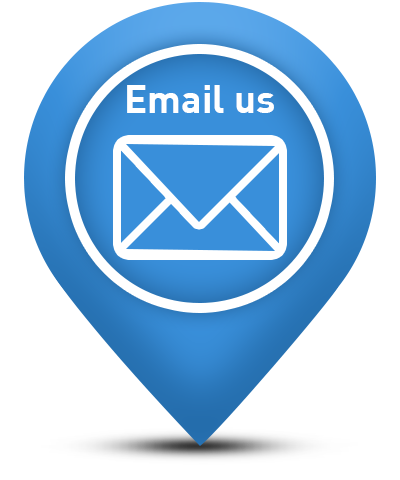 for the whole and sole purpose of optimizing the website, both from the back end and the front end. Along with technical services, Google has many utilities that are being used by over 2 billion people in the world on their Android phones (again a product of Google) like Google Drive (Cloud Storage), Google Sheets (Cloud Office Utilities), YouTube (Video Sharing and Streaming Platform) etc. Zara is a multinational fashion brand based in Arteixo, Spain with 10,000 retail stores across the globe. You all might be wondering, why Zara and not Louis Vuitton, Yves Saint Lauren, Armani, Steve Madden, Hermes and other much more esteemed luxury brands? Well, the reason is a simple calculation, the CEO and founder of the parent company, Inditex Group, Amancio Ortega is the 4th richest man in the world. I guess, there is no other justification required. This was the list of the best brands in the world. Did we miss any? Let us know in the comment section below. Author Bio: This is a guest post submitted by EZ Life. EZ life is an upcoming brand in the home decor and kitchen utility category. Along with these two, they have an e-commerce site that caters to travel needs, kids and baby products as well. 9 Wedding Anniversary Celebration Ideas Which Will Make Your Partner Fall In Love All Over Again! How to Impress a Woman on First Date?